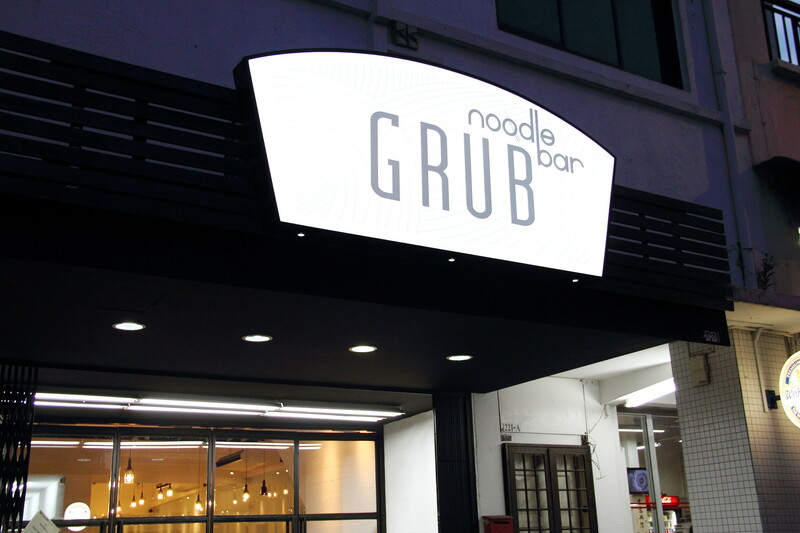 Following the success of Grub at Bishan Park and Fix Cafe at HomeTeamNS, the folks from Cookyn Inc opens their third F&B concept, Grub Noodle Bar at Rangoon Road. They have renovated and converted their previous cooking studio into a supper bar servicing beef noodles, assam laksa, delightful appetisers and craft beers. The wife and me enjoyed the Kang Kong Salad ($7) very much. 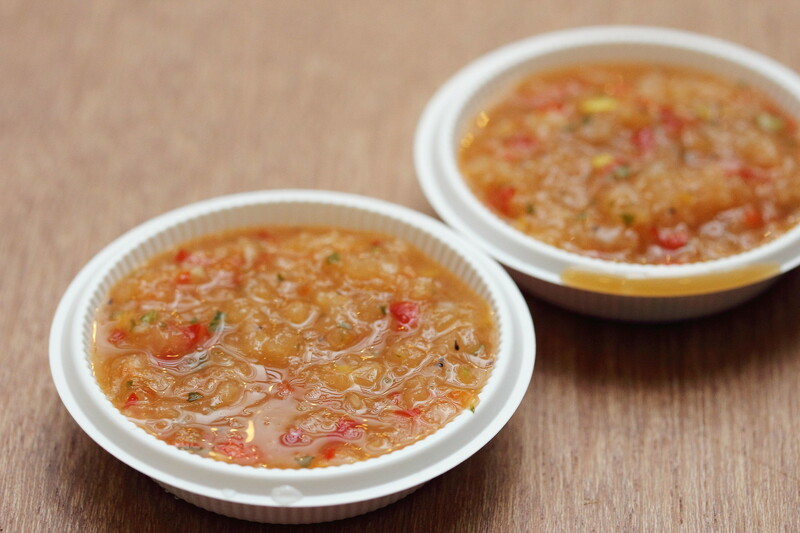 Tossed in a Nonya achar and house dressing, this interpretation of the achar was crunchy goodness that we can never have enough of it. What is a bar without bar snack or food right? 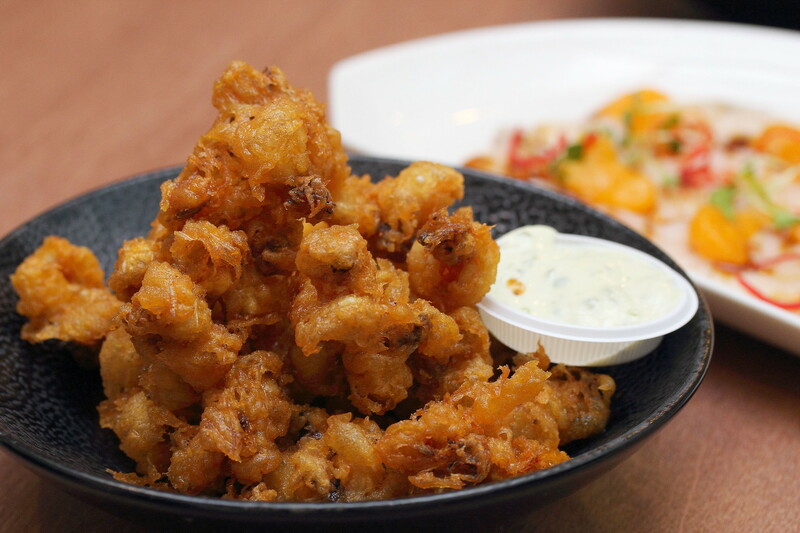 The Baby Cuttlefish ($9) was deep fried to a delightful crisp with basil pesto mayo. While I enjoyed the crispiness and the hint of Indian spice, I thought the batter was a bit thick for the size of the cuttlefish. 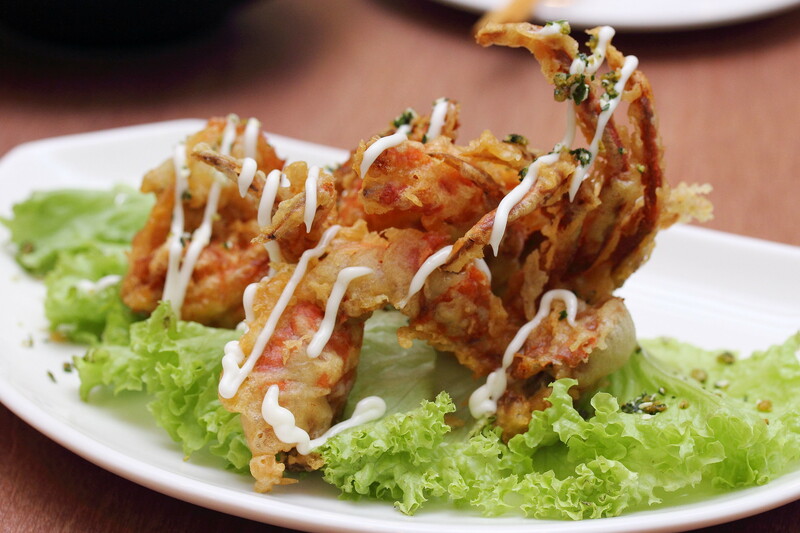 The Soft Shell Crab ($13) is another delightful deep fried snack with mayo and house seasoning. I thought a little bit more of the mayo and seasoning would be better. 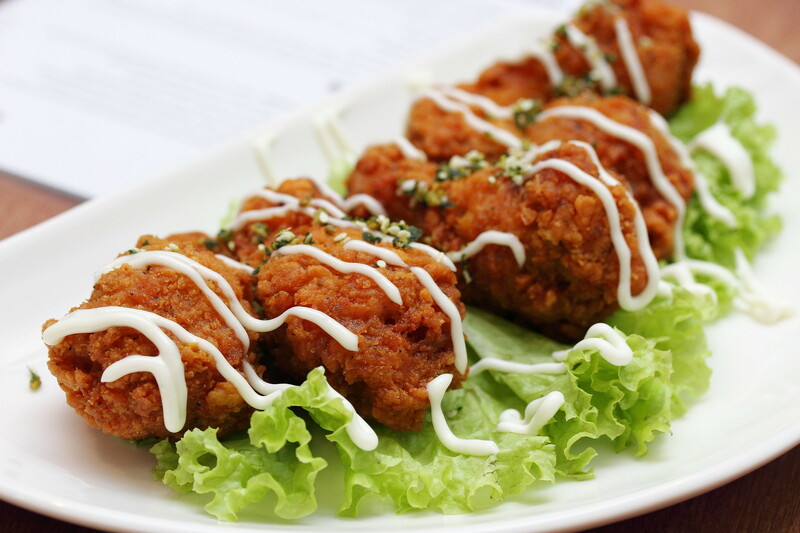 The other enjoyable deep fried food on the menu is the Chicken Drumlets ($9). 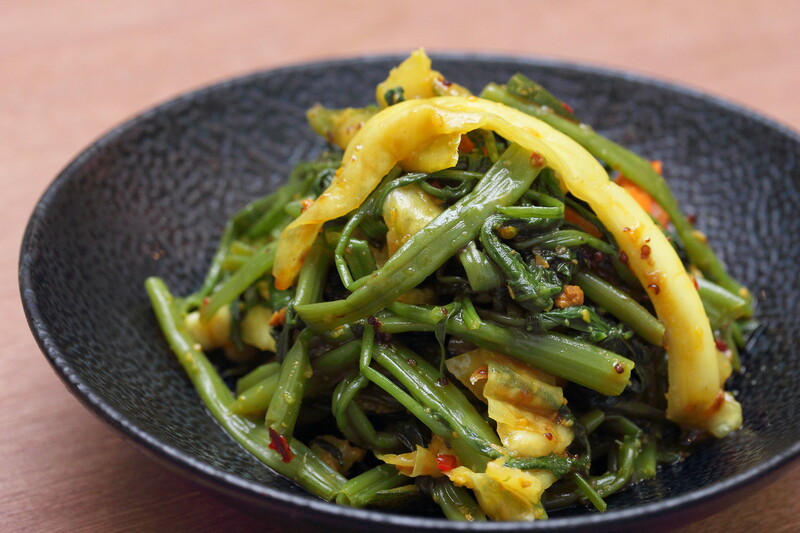 It is coated with curry leaves, garlic and sesame seeds. The crunchy bites and the palatable seasoning made it finger licking good. With all the deep fried snacks, it is best to go with a bottle of beer. Grub Noodle Bar offers a selection of Belgium and German craft beers. 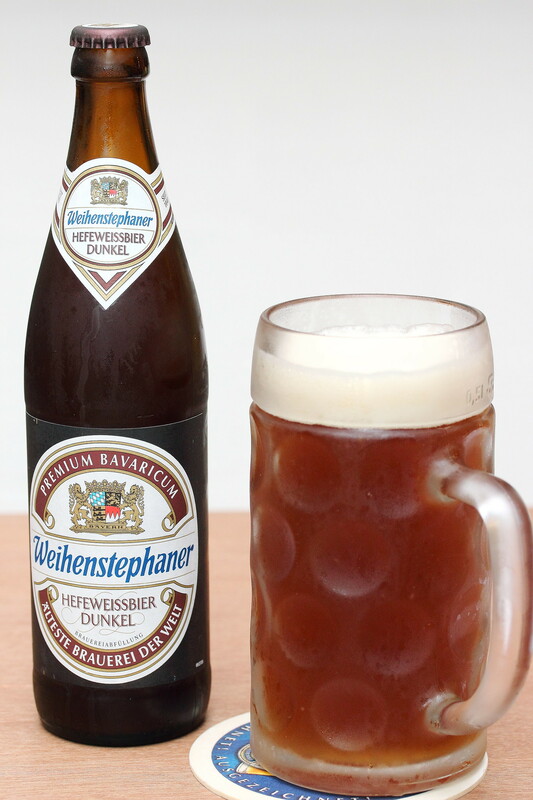 I had the Weihenstephan Hefeweissbier Dunkel ($14) which was light, sweet and fruity. It is quite easy to drink and goes well with the deep fried snacks. Not to be missed at Grub Noodle Bar is the seafood appetisers. Their seafood are freshly supplied from the seafood supplier just a couple of door steps away. The Hokkaido Scallop Tataki ($15) was mind blowing with its well balanced execution to showcase the sweetness of the fresh scallop. 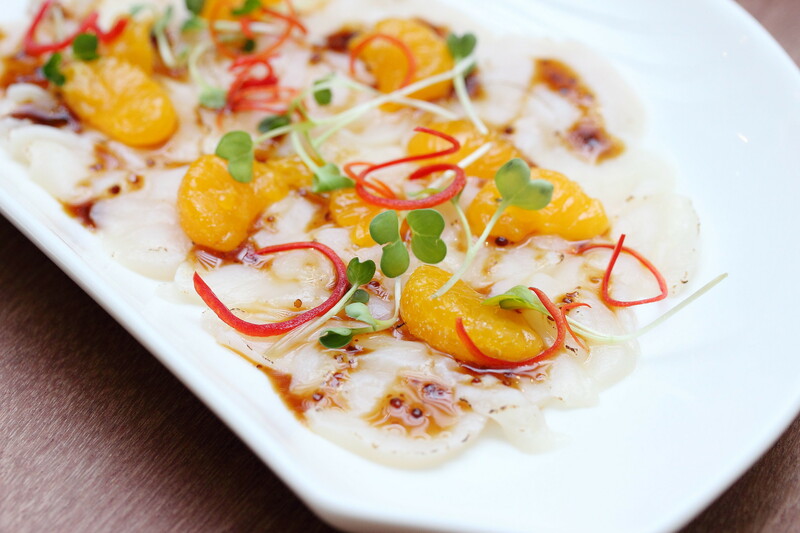 The scallop was lightly torched with mustard glaze and mandarin orange segments. You can't really go wrong with fresh clams, the Venus Clams ($13) sauteed with beer, toasted ginger and lemongrass broth was plump and sweet. 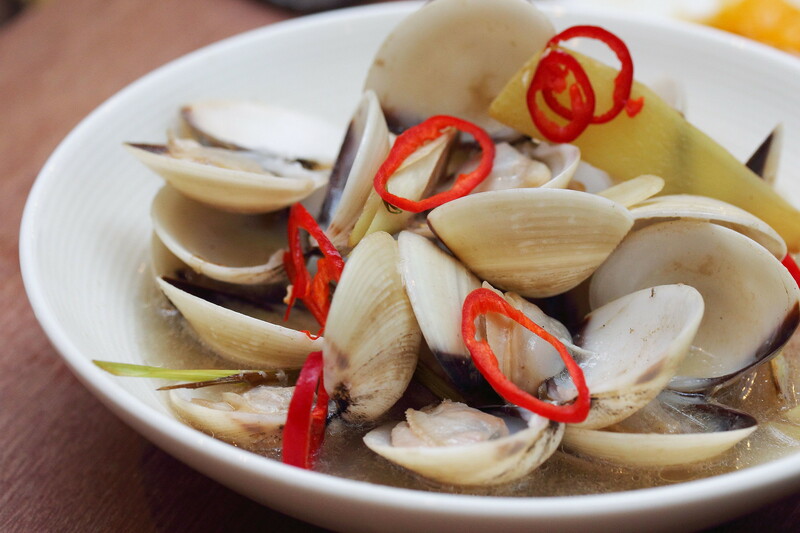 I could not really taste the lemongrass but the freshness of the clams were already as good as its own. Hence I am not complaining. How come you peeled the prawn so fast, asked one of the diners? This is because the Live Tiger Prawns ($15) was fresh and the shell simply comes off the flesh with ease. 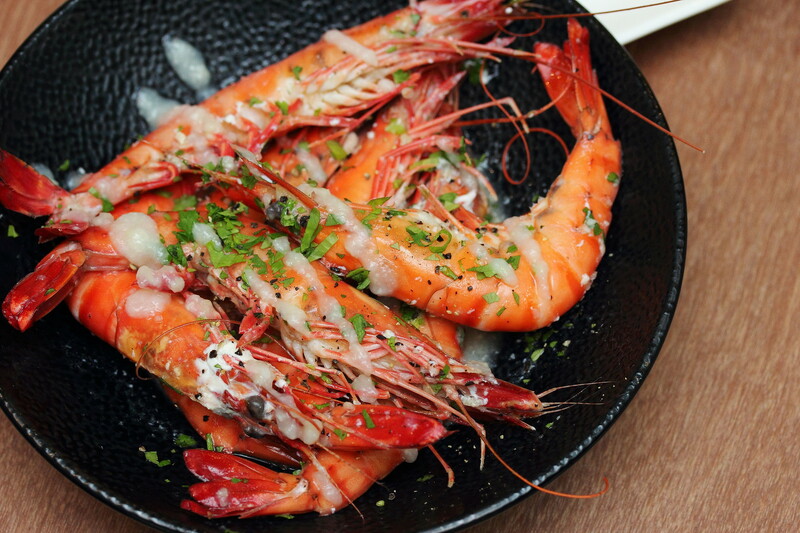 The tiger prawns were steamed in sake, garlic and ginger glaze. The execution once again highlighted the freshness of the seafood, allowing the nature sweetness to be the star. 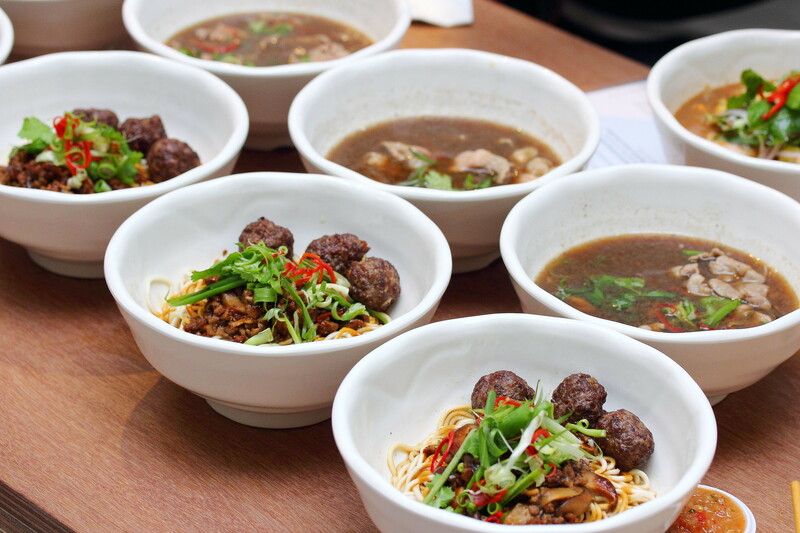 The Beef Noodles ($12 to $19) is the signature item at Grub Noodle Bar. 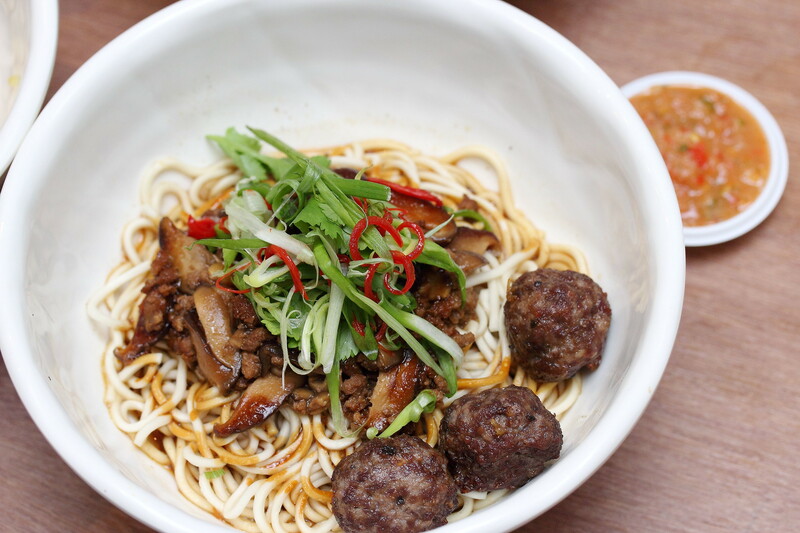 The noodle bar serves only the dry version that comes with fresh egg noodles in house sauce, 100% beef meatballs, minced beef, mushroom stew and a bowl of beef broth with a choice of beef slice. There are 4 types of beef slice choices namely Pasture-Fed Brisket, Pasture-Fed Rump, 100% Hormone and Antibiotic free 150-day Grainfed Angus Sirloin and 100% Hormone and Antibiotic free 150-day Grainfed Angus Ribeye. There is also free flow serving of homemade Chinchalok. This is to die for. It was so good that I poured the whole thing into my bowl of noodle. The Beef Noodle served at Grub Noodle Bar is not your typical or classic beef noodle that you get elsewhere. The egg noodle texture is quite similar to those Chinese ramen noodle with a delectable bite. What made this a good bowl of noodle is the slurping good in house sauce. I even added the chinchalok into the bowl of noodles to give it a more spicy kick and lift in flavour. I felt that the beef noodle is quite value for money. 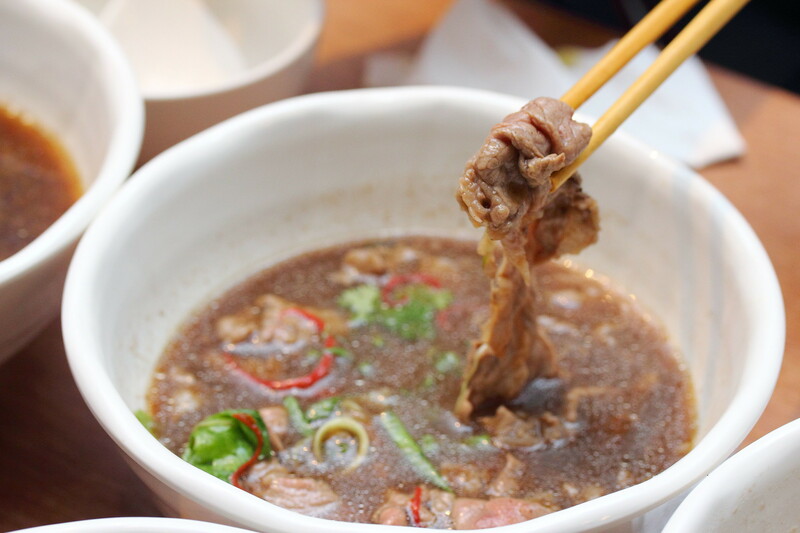 Besides the bowl of noodles, it also comes with a huge bowl of beef broth with a choice of beef slices. Among the 4 choices of Pasture-Fed Brisket, Pasture-Fed Rump, 100% Hormone and Antibiotic free 150-day Grainfed Angus Sirloin and 100% Hormone and Antibiotic free 150-day Grainfed Angus Ribeye, my favourite is the ribeye which is really soft and tender. While I find the beef broth on the sweet side, I think it will be well received by the younger crowd. Due to diet restriction, some of us may not take beef. In this case, I would recommend the Assam Laksa ($13) with prawns, fresh cucumber, pineapple chinks and fish gravy. This is surprisingly good. 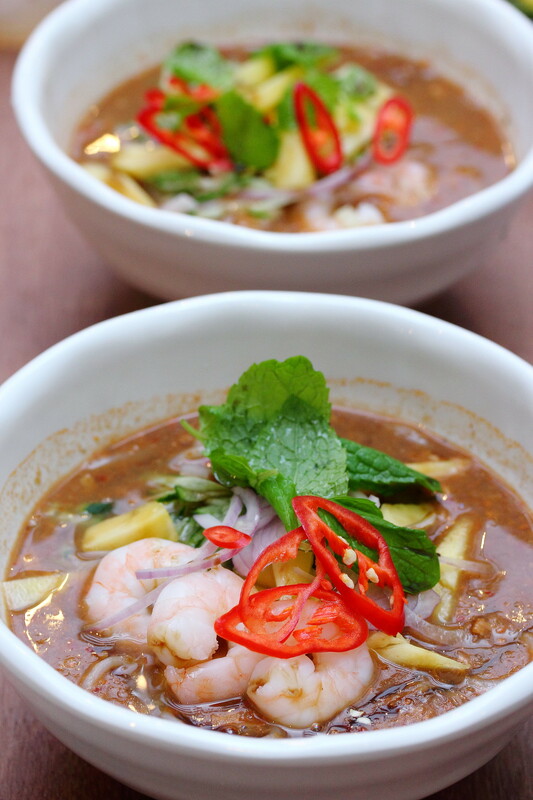 The broth was really robust that is packed with the flavours for a good bowl of assam laksa. 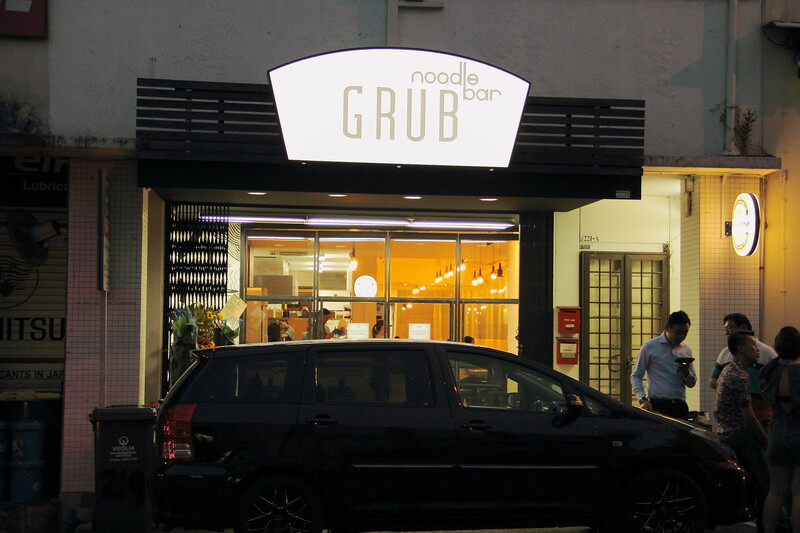 Grub Noodle Bar will be opened from 16 October 2014 from 7pm to 12 midnight. After trying out the menu, I am confident this will be the next supper hot place if they can continue with the quality and consistent. Wah your photos very nice.